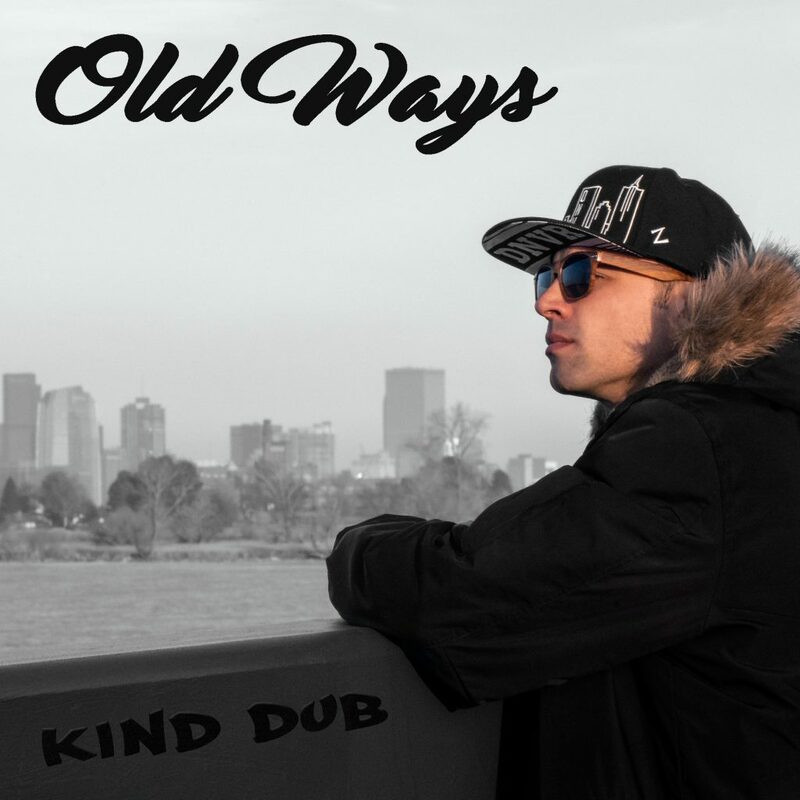 Kind Dub's New Single "Old Ways" Out Now! “Old Ways” paints a vivid picture of turning a troubled past and questionable choices into a better tomorrow. Look out for the official music video filmed in Cory’s hometown of Denver, Colorado releasing on Friday March 22nd! Sign Up To Stay Updated With New Releases!